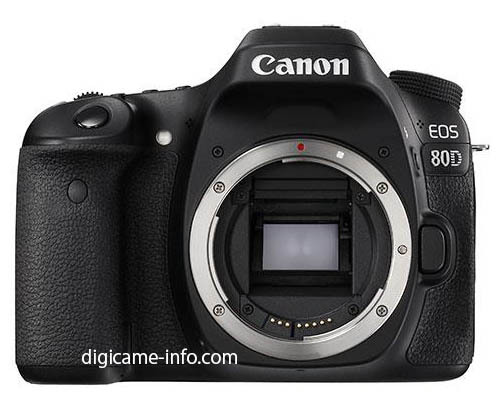 Here are first leaked images and specs of upcoming Canon EOS 80D. The official announcement will be in next few days, around the CP+ Show in Japan. 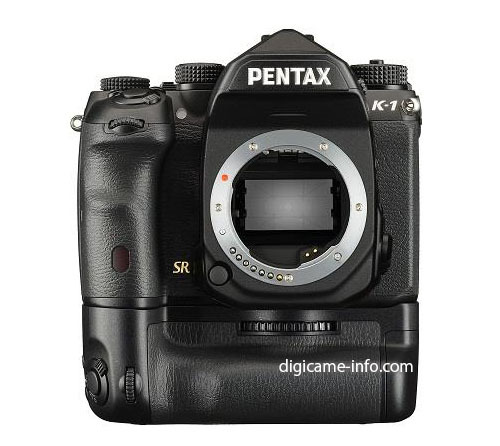 Here are more leaked images and specs of upcoming Pentax K-1 full frame DSLR camera. Pentax K-1 is expect to be announced on February 18th, 2016. Here are full specs comparison of new announced Nikon D5 (Amazon/B&H Photo/Adorama) and Canon 1D X Mark II (Amazon/B&H Photo/Adorama) flagship DSLR cameras. 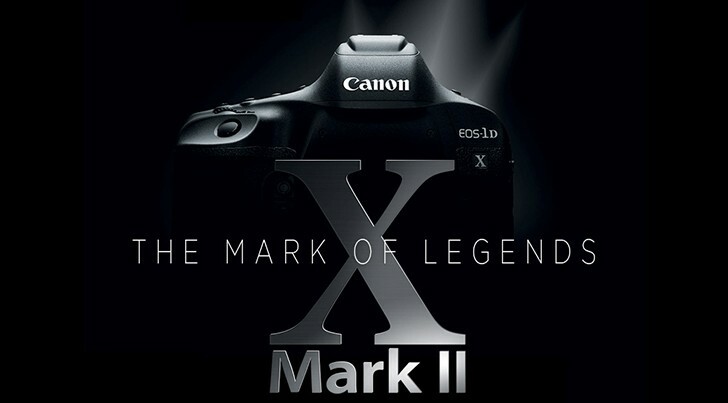 Canon EOS-1D X Mark II Announced, Price $5,999 ! 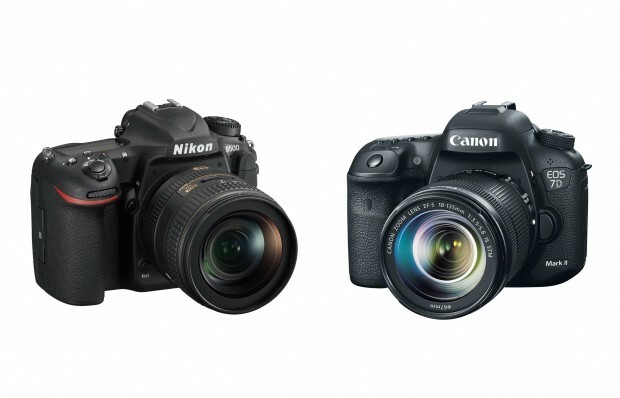 The upcoming new flagship full frame DSLR camera: 1D X Mark II (Amazon/B&H Photo/Adorama) full detail and specs has just leaked online. 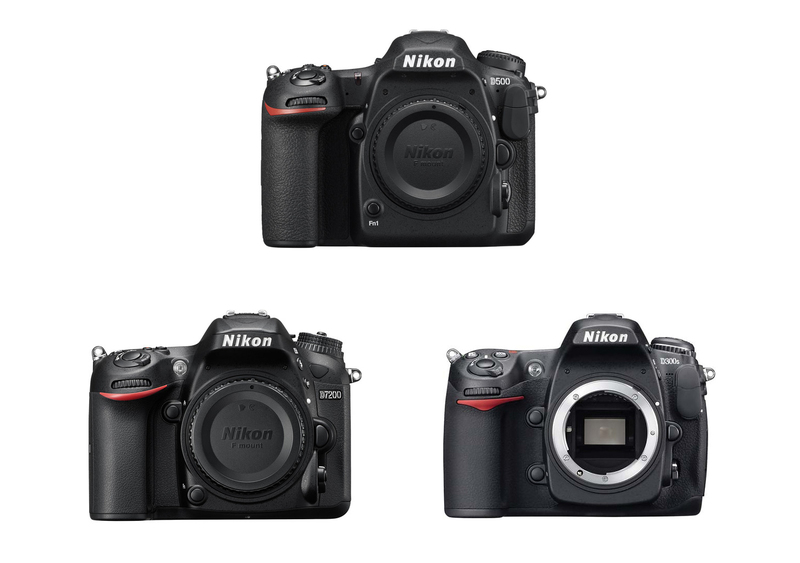 It has a new 20.2MP full frame sensor, with dual pixel CMOS AF, native ISO 100-51,200, expendable to 409,600, continuous shooting up to 16 fps in live view mode. It also features dual DIGIC 6+ processor. 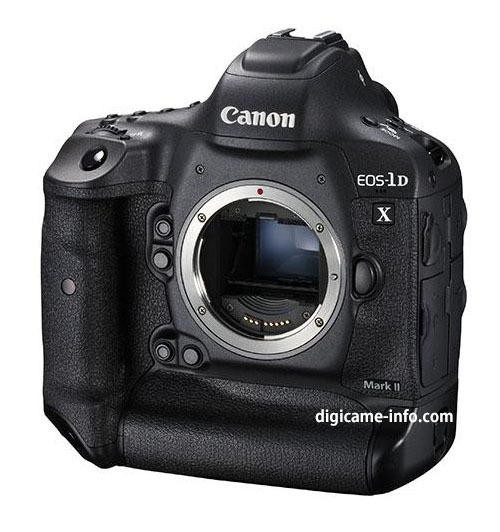 The price for Canon EOS-1D X Mark II is $5,999.00, will be shipping on March, 2016. 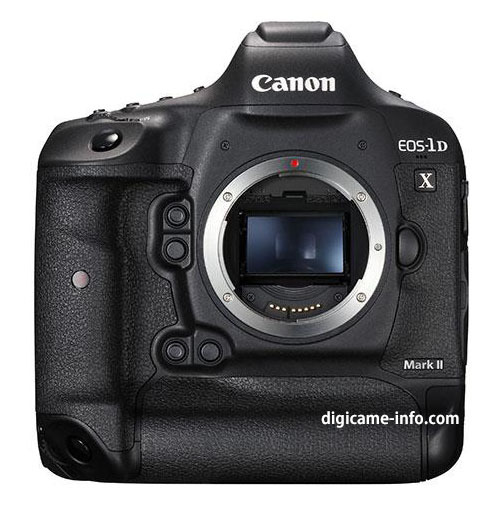 Author CameraeggPosted on February 1, 2016 February 2, 2016 Categories Canon EOS-1D X Mark IITags Price, SpecsLeave a comment on Canon EOS-1D X Mark II Announced, Price $5,999 ! 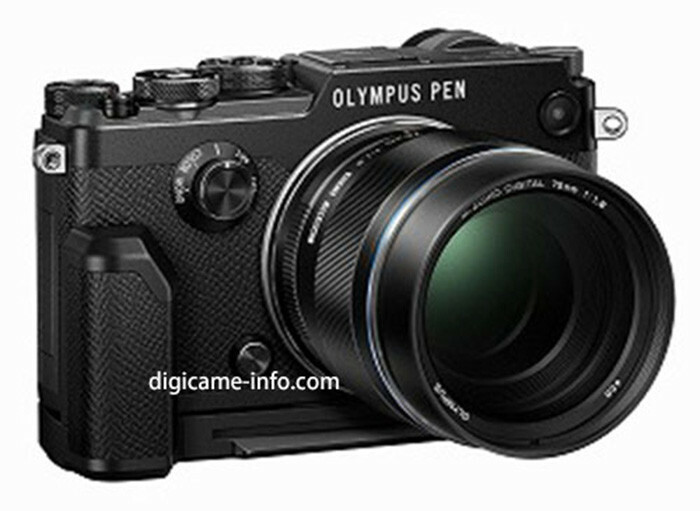 Here are first full specs of upcoming Olympus PEN-F mirrorless camera. The official announcement will be on January 27, 2016. 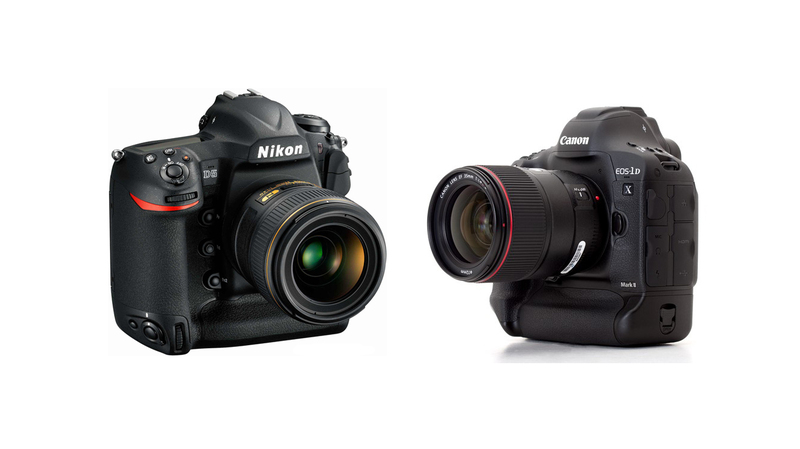 Here is a quick specs comparison from recently announced Nikon’s DX flagship DSLR Nikon D500 (Amazon/B&H/Adorama) , with Nikon D7200 and D300S. 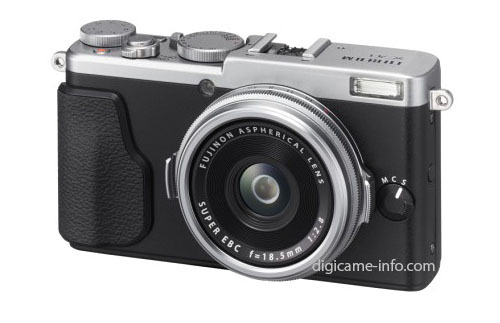 The upcoming Fujifilm X70 compact camera will be announced in 8 days along with Fujifilm X-Pro2 and Fujifilm X-E2S. Here are first images and specs of upcoming Fujifilm X70. After long awaited, Nikon finally announced the new Nikon D500 DX flagship DLSR camera. Here is quick specs comparison of Nikon D500 and Canon EOS 7D Mark II.